up-to-date! Metron 8 is ready to roll and we are giving you a sneak peak at the new look. Whether you are new to Metron Imaging Software and just getting acquainted or ready to tackle all the additional features, this is the place to learn! Metron has dental specific features plus the ability to share your images with other practitioners. We have it all to keep you informed. 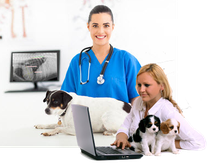 Training videos are based on Metron Imaging Software version 7.40 and include guidelines for both the Veterinary and Medical practices. Have a question? Perhaps a collegue has asked us already! 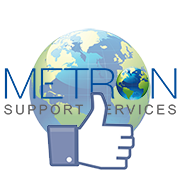 Click here to look and perhaps learn more about Metron features. 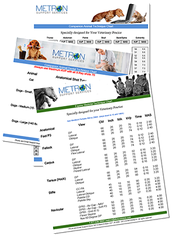 If you are having image quality issues, did you know Metron Support Systems offers customized filters for your X-Ray generator? 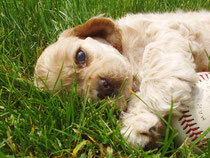 Make your digital images perfect from the first take!